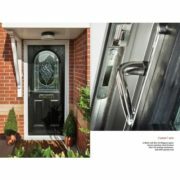 At SPS SYSTEMS, our goal is to not only help you improve the quality of your home, but to make the process easy and enjoyable for you. 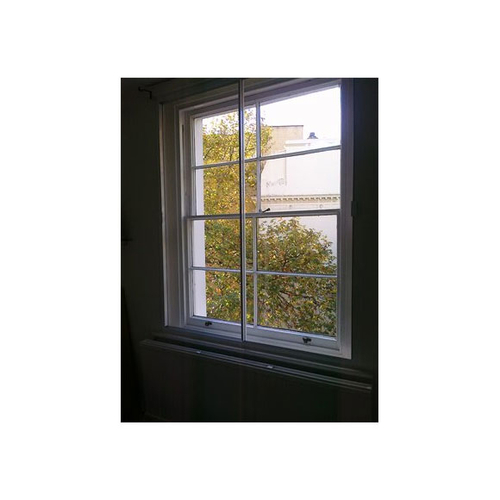 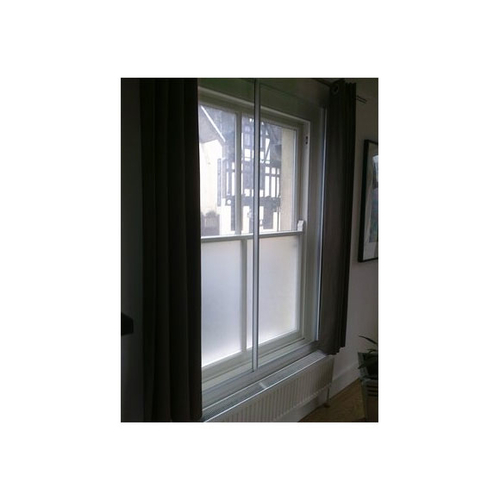 Our secondary glazing will be tailor made to match your old windows as a second window fitted from inside and it will not only reduce the level of noise and your gas and electricity bills, but will enhance the safety of your home and even reduce the amount of dust that usually comes in your home from the busy street outside. 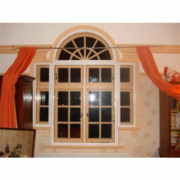 We can offer different kinds and colors of frames as well as different kinds of glass /laminated, soundproofing glass, safety glass etc. 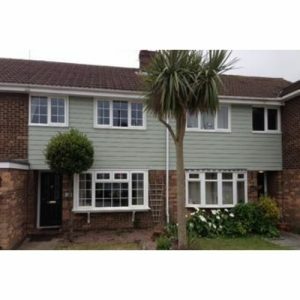 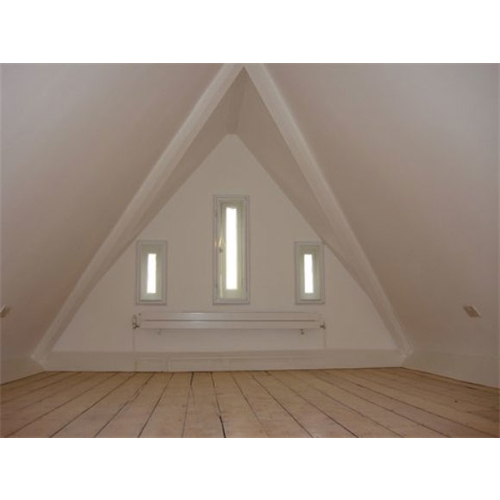 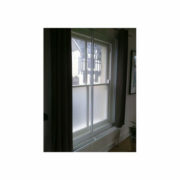 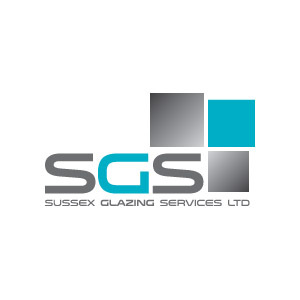 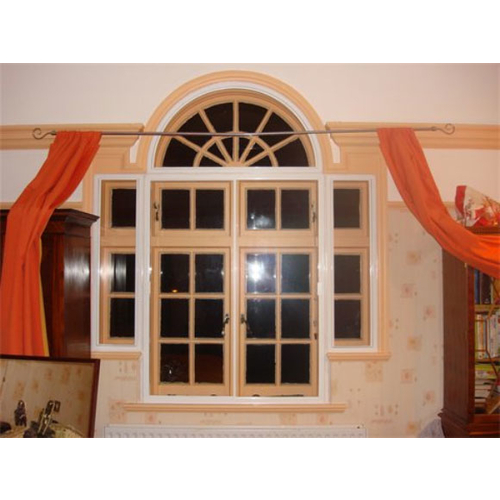 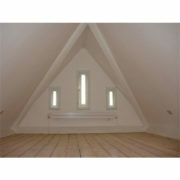 / according to the needs and purposes of the secondary glazing, that our customers require.